Located on the southern shore of Tudyah Lake, the park offers good fishing, canoeing and waterskiing opportunities. Ice fishing is popular here in the winter. 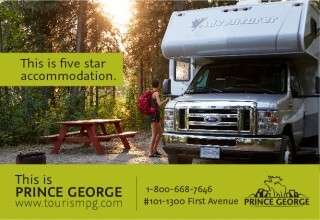 36 campsites, group campsite, a day-use area and a boat launch.